A total of 121 samples were received from 24 countries for the 2013 Edition. Of these, 50 high quality cocoa samples were selected, representing the best flavour quality diversity and the geographic and genetic origins of samples and processed into chocolates. These chocolates were tasted blindly by a professional jury of 33 chocolatiers and sensory evaluation experts. 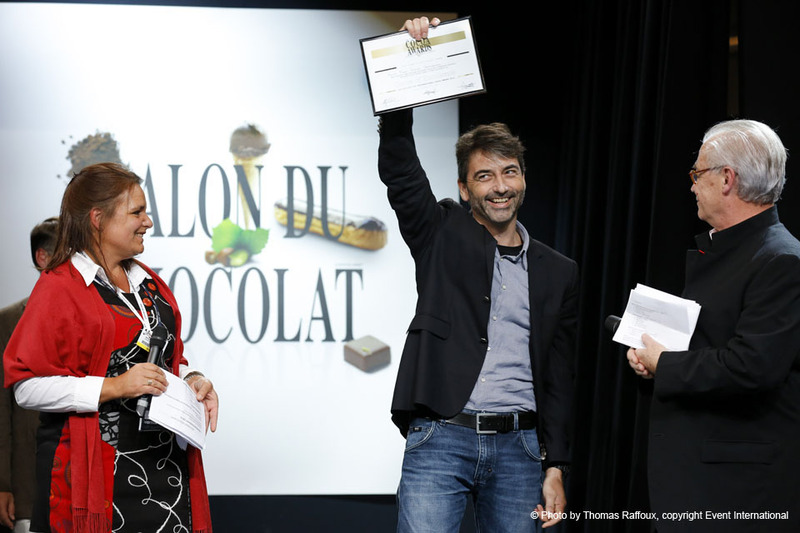 From these 50 chocolate samples, the following 15 International Cocoa Awards were celebrated at the Salon du Chocolat in Paris on Wednesday 30 October. See the PDF of results and farmer contacts here in English. See the PDF of results and farmer contacts here in French. See the PDF of results and farmer contacts here in Spanish. See all the photos from the 2013 edition here.